It is a beautiful sunny morning in Bangalore. Spring is in the air and it is a lovely day to go on a drive in the city. The garden city does look pretty with verdant greenery all around. 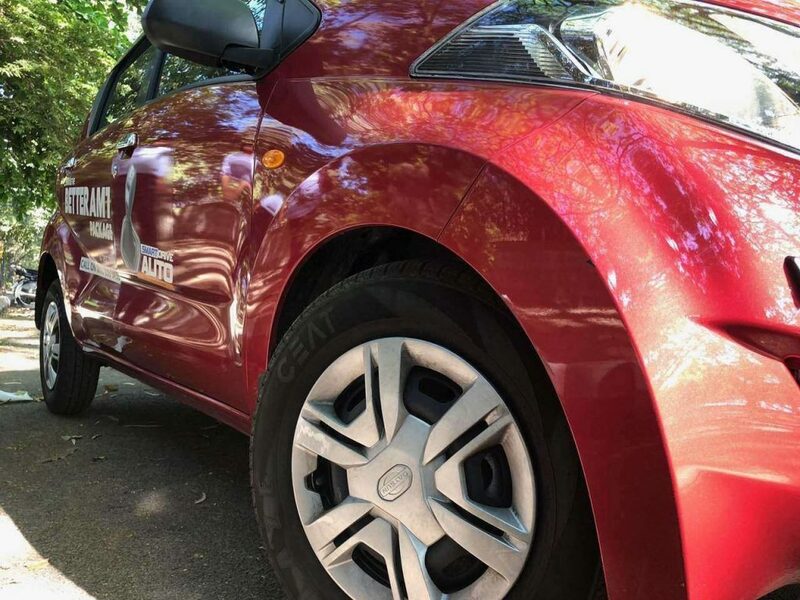 I am however on a test drive, cruising along the city roads on the bright red Datsun redi-GO AMT with my husband. Now that really intrigued us as the auto company is so confident about the car and its top class features that it is has thrown an open challenge. 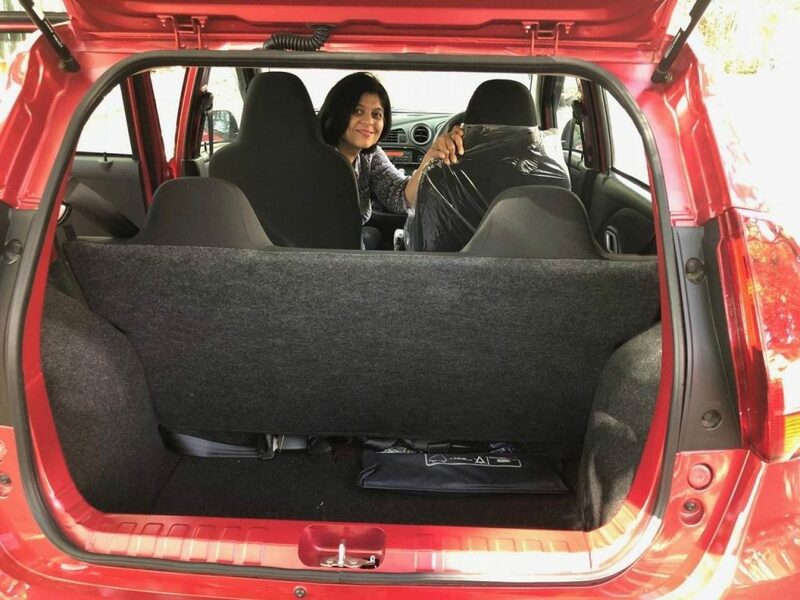 Anyone can take a test drive on the new redi-GO AMT and experience its performance. 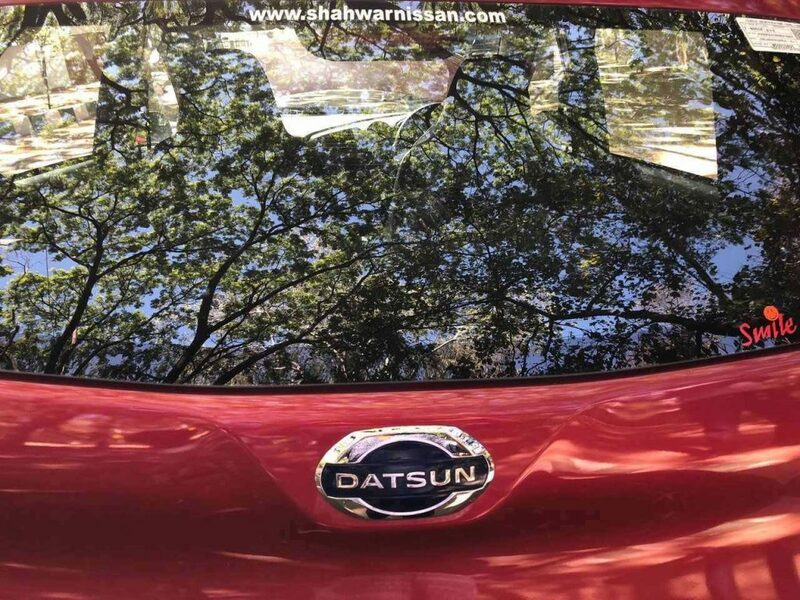 But in case the prospective customer chooses to buy another competitor’s car, Datsun will offer them benefits worth Rs 5000. My husband feels that it is a bold claim, taking on competitors on the same. 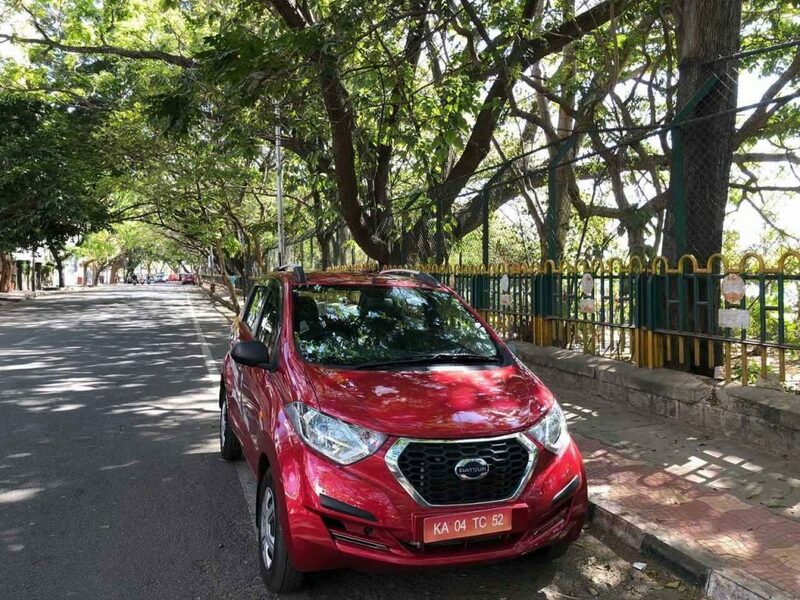 So we decide to test drive it in the lush environs of Sadashivnagar, in Bangalore. 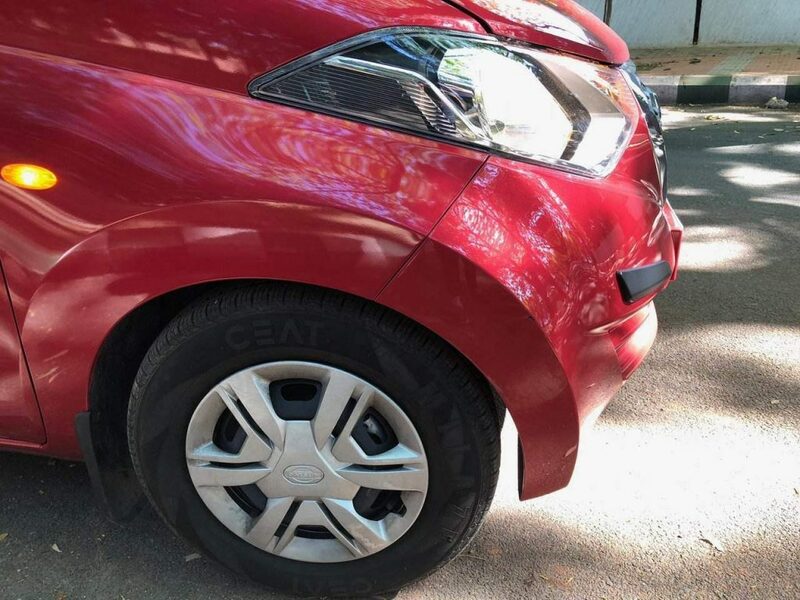 Speaking to the dealer, he mentions that the car which is a new entry in the market has been very popular with Bangaloreans who are looking for a city car that offers top class features and is also easy on the pocket. 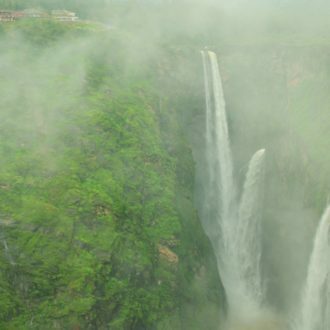 As we drive around, Bangalore looks very beautiful and the experience is smooth and very comfortable. 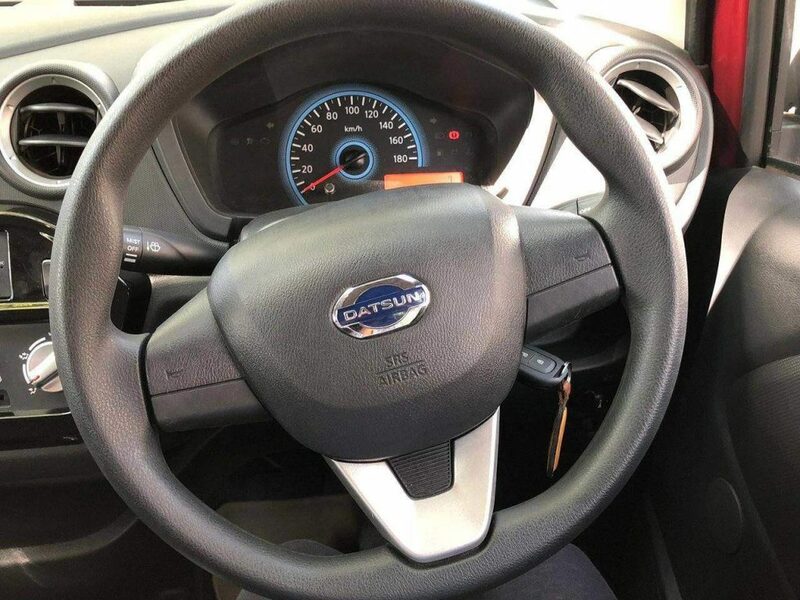 This Datsun redi-GO AMT comes with power steering with dual driving mode. This dual driving mode is completely flexible to switch between automated and manual modes when you need more torque in conditions such as over-taking or up-hill. Also, the automated transmission of the car in the city traffic like Bangalore is bliss for people like us who travel a lot. During the rush hour mode, you can keep the vehicle moving at a slow pace (5-6 km) in bumper-to-bumper traffic without pressing the accelerator pedal. What you have to do is shift to the D mode and let it manage your traffic while you can take a chill pill with your family. My husband is particularly interested in the ground clearance, as some roads in Bangalore are rather bumpy with potholes. It has 185 mm while other cars which are in the same league offer much lesser ground clearance. The weather is getting warmer but the AC is so powerful that I can barely feel it, even as summer has crept in Bangalore. 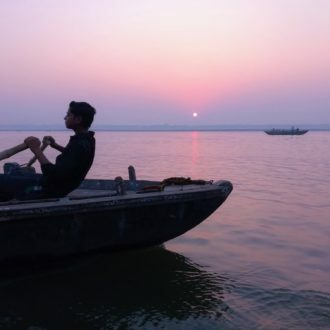 The cabin is comfortable and can easily seat a small family of four to five people. It is the mileage that was the decision maker; at 23 KM/L it is way ahead of its nearest competitor that is just about 20 KM/L. 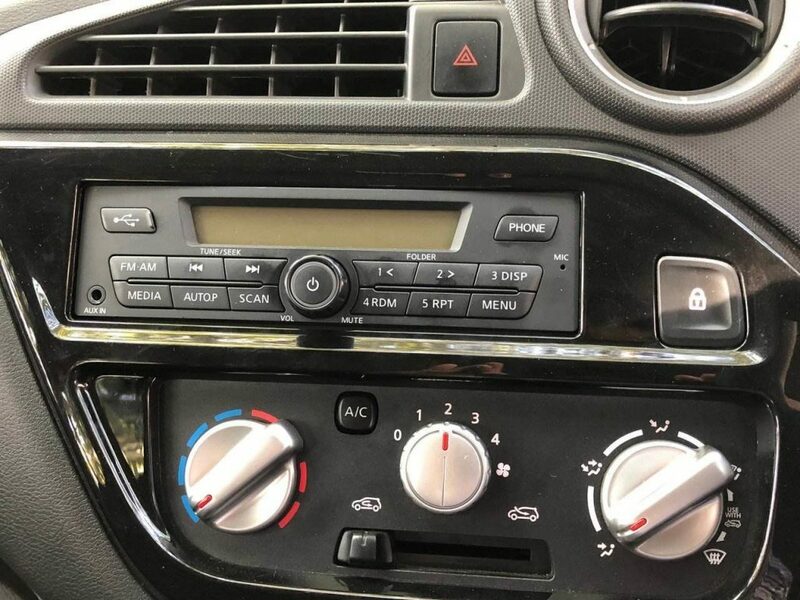 Listening to music by using the hands free Bluetooth Audio System, I have a comfortable drive around the city. 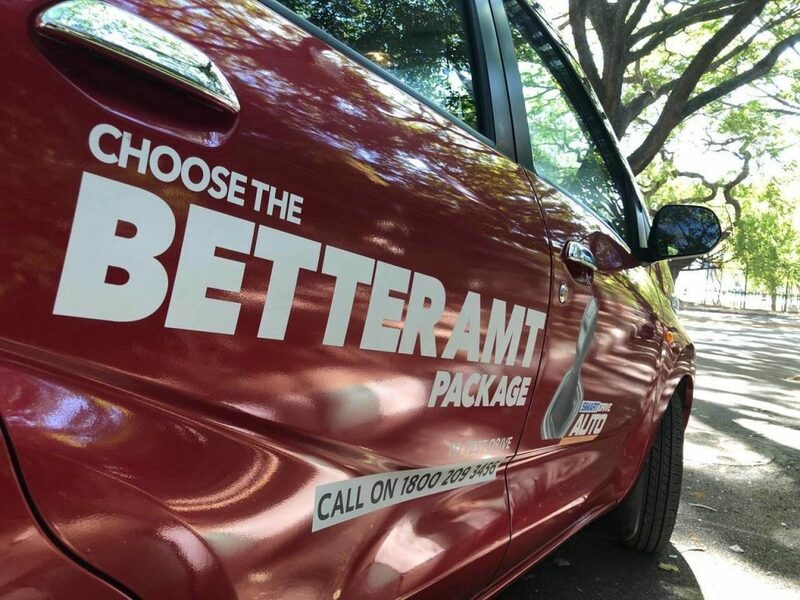 Meanwhile you guys go ahead and take the challenge of #TheBetterAMT! 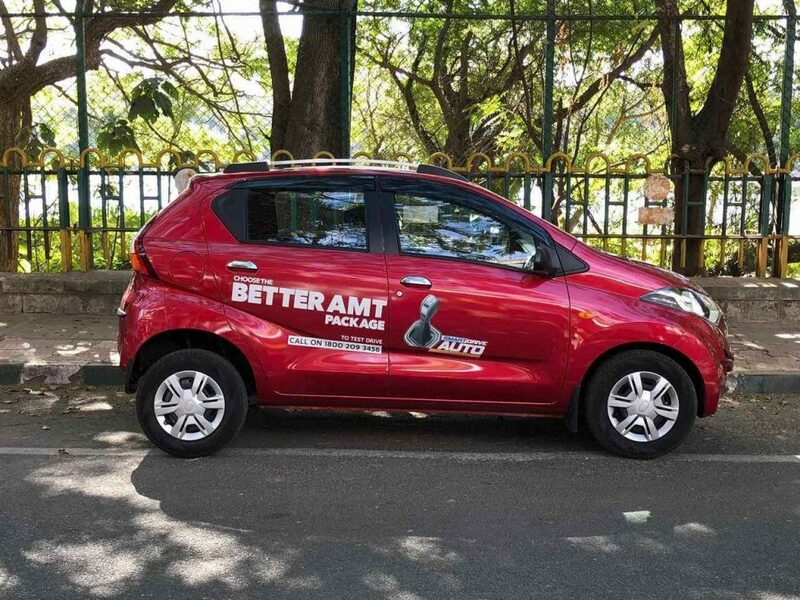 Go for the test drive right now on new redi-GO AMT and experience it. The Automatic Test Drive Challenge is waiting for you at a #Datsun dealer close to your home. 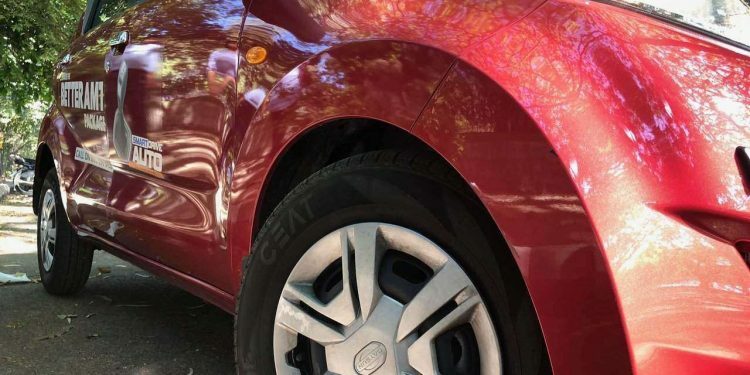 This post is written in collaboration with Datsun .